About East Hampton East Hampton is a historic town located on a peninsula along the Eastern border of New York. 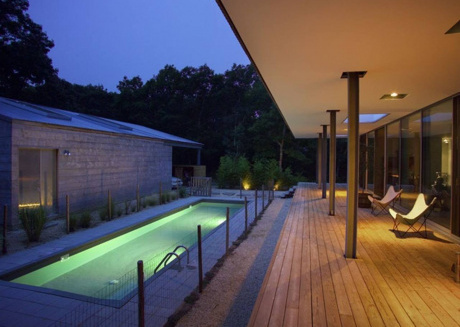 In addition to East Hampton village, it also consists of hamlets like Montauk and Amagansett. Within these 70 square miles you will find the hamlets Wainscott, and Springs as well. Interestingly enough, a part of Sag Harbor village is in this town too. It has a fascinating history of the indigenous people, Black slavery, European settlers and American Revolution. Besides agriculture, East Hampton contributed significantly to the whaling industry through the European settlers. It is definitely an amazing town to visit if you are interested in history. This is a town where you can plan a trip with your family or fellow students learning about the land’s history through the stories of real people who shaped the course of American history. 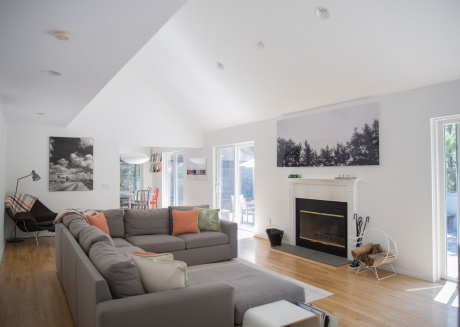 Make sure to book vacation rentals in East Hampton during the peak season to enjoy your stay to the fullest. 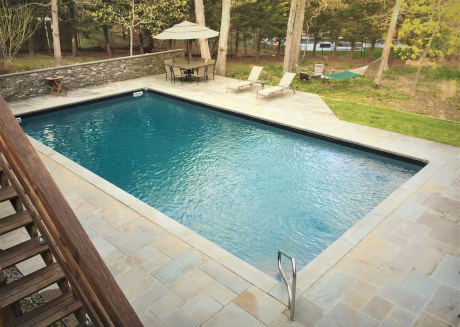 CuddlyNest offers a variety of accommodations for tourists including well maintained houses in East Hampton with attractive benefits like swimming pools, free parking and pet-friendly spaces. 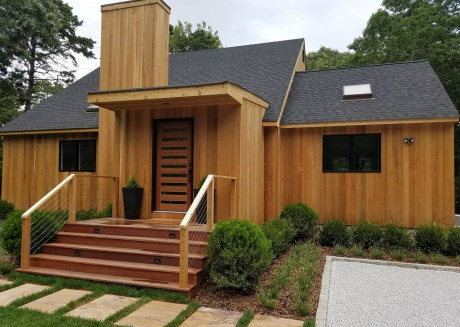 Owing to the town’s development as a historic place for local tourism, you have several wonderful choices on your trip to East Hampton. Many houses have been preserved and restored to educate people about the prominent figures in the region. There are museums, parks, shopping centers, beaches, theatres and much more. In the mood to admire some native blooms? Long House Reserve is a glorious garden consisting of 16acres of pure mesmerizing beauty and fragrance. Over 70 artfully made sculptures decorate the garden courtesy of the planner, Jack Lenor Larsen, and the LHR Art Committee. Long House was established in 1991 based on the dream of Mr. Larsen who wished to promote creativity in living art. There is a gorgeous lily pond that looks straight out of a fairytale. Enjoy a rejuvenating walk through this magnificent garden on your next visit. Those who wish to lose themselves in the wonders of nature can choose one of the many trails in the beautiful Cedar Point County Park which may be accessed through regularly maintained roads. There is a campsite area near the coast where you may set up cap with your friends, family or coworkers. Have a fun time with your children in the play area and have a delicious picnic. The old lighthouse in the park just adds to its mysterious beauty. It is a very relaxing place where you can get plenty of privacy with no compromise on basic facilities. 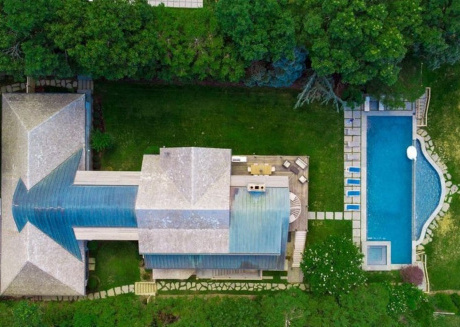 Since art has flourished in East Hampton generation to generation, the Pollock-Krasner House and Study Center has become a National Historic Landmark. 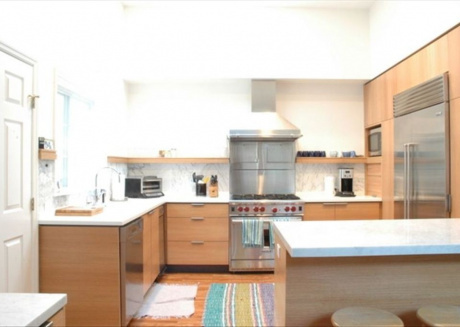 The building served as a home and studio for the renowned artists Jackson Pollock and Lee Krasner, the talented couple that had a great impact on the history of modern art. The tour includes biographies of these geniuses and how their life event affected their artistic creations. It is highly recommended for those who have followed the Abstract Expressionist Movement in their studies. Speaking of the arts in East Hampton, tourists who love the performing arts must visit the Guild Hall in town. Besides hosting shows, the Guild Hall houses two fantastic art galleries. They hold art exhibitions, show films and cultural events. Established in 1931, it grew to become indispensible to the local culture so the Guild Hall is must-see if you want to understand the local culture. The organizers also host educational talks to encourage the visitors to learn more about the arts that they are trying to promote. Since the town of East Hampton is located on a peninsula, it is a given that there will be a marine park in the area. Sag Harbor is filled with magnificent yachts proudly floating on the blue waves. This park is a relaxing place where you can rest after an exciting day of exploring the town. It is said to be a great place for families that wish to witness everyday live in the busy port. You can see different species of birds flying around accustomed to the daily hustle and bustle. Enjoy a hearty meal at one of the surrounding restaurants. The Bay Street Theater is a non-profit organization dedicated to promoting the arts gathering crowds of tourists and locals alike for their amazing performances. It has grown to become a hub of culture showcasing the best the town has to offer with regards to the performing arts. The Sag Harbor Center for the Arts aims to provide professional education and training to those who are interested to pursue a career in the performing arts. 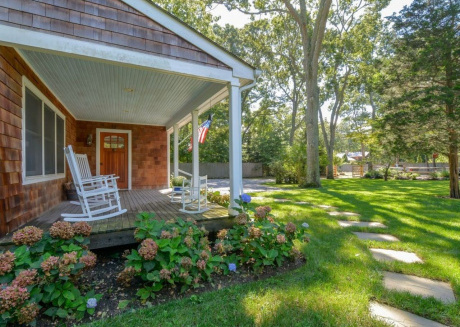 Visitors who are mainly interested in getting to know a comprehensive history of this town should put the East Hampton Historical Society on their places to visit. You can learn about how the town was first founded and built in place of a civilization that is thousands of years old. The society is made up of six buildings where temporary exhibitions are held depending on the season. 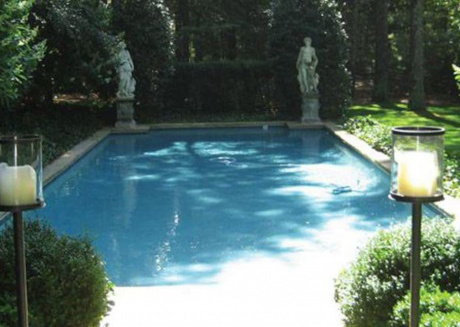 There are three wonderful beaches in East Hampton that you may enjoy with your whole family. They are all different so you can make up your mind depending on what mood you are in that day. Haven’s Beach is shallow with no undercurrent but good facilities so it is great for children. The Main Beach is highly recommended for everyone and has a high rank due to being well maintained and offering suitable facilities for visitors. The Two Mile Hollow Beach is very peaceful so you may spend a lazy afternoon sunbathing there. 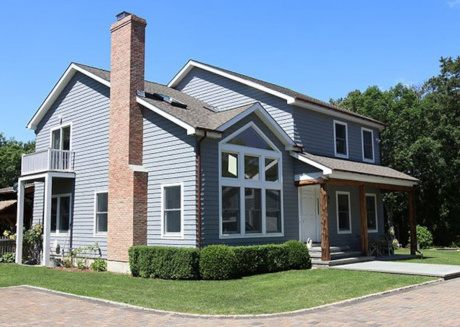 Book your vacation rental in East Hampton with CuddlyNest today and get ready to explore the history of this town.